Below you fill find all funeral homes and cemeteries in or near Garnett. Garnett is also known as: Anderson County / Garnett city. Zip codes in the city: 66032. Some of the notable people born here have been: Sam Brownback (lawyer and politician). It was written by Topeka Capital-Journal on August 5th, 2018 that Margery M Hunt (Ewbank) passed on in Garnett, Kansas. Ms. Hunt was 88 years old. Send flowers to express your sorrow and honor Margery M's life. It was noted by Hutchinson News on June 16th, 2018 that Thomas G Ensley perished in Garnett, Kansas. Ensley was 91 years old. Send flowers to share your condolences and honor Thomas G's life. It was written by Topeka Capital-Journal on February 2nd, 2017 that Raymond Edwin Sr "Coach" Meyer passed away in Garnett, Kansas. Meyer was 96 years old. Send flowers to express your sorrow and honor Raymond Edwin Sr "Coach"'s life. It was reported by Hutchinson News on June 27th, 2016 that Lydia H Yoder (Bontrager) passed away in Garnett, Kansas. Ms. Yoder was 104 years old and was born in Shipshewana, IN. Send flowers to share your condolences and honor Lydia H's life. It was disclosed by Louisburg Herald on February 1st, 2016 that Bobbie A Holcombe passed on in Garnett, Kansas. Holcombe was 93 years old. Send flowers to express your sympathy and honor Bobbie A's life. It was written on January 4th, 2016 that Debra Bernice "Deb" Burchett (Stewart) passed away in Kansas City, Missouri. Ms. Burchett was 60 years old and was born in Garnett, KS. Send flowers to express your sorrow and honor Debra Bernice "Deb"'s life. It was noted by Louisburg Herald on November 9th, 2015 that Paul Dean Castleberry perished in Garnett, Kansas. Castleberry was 79 years old. Send flowers to express your sympathy and honor Paul Dean's life. It was noted by Louisburg Herald on September 29th, 2015 that Aletha "Beryl" Drum (Goodwin) died in Garnett, Kansas. Ms. Drum was 93 years old and was born in McCook Co, SD. Send flowers to express your sorrow and honor Aletha "Beryl"'s life. It was revealed by Topeka Capital-Journal on September 17th, 2015 that Aletha "Beryl" Drum passed away in Garnett, Kansas. Drum was 93 years old. Send flowers to express your sympathy and honor Aletha "Beryl"'s life. It was revealed by Louisburg Herald on September 1st, 2015 that Alethy "Beryl" Drum perished in Garnett, Kansas. Drum was 93 years old. Send flowers to express your sorrow and honor Alethy "Beryl"'s life. Garnett is a city in Anderson County, Kansas County, Kansas, United States. 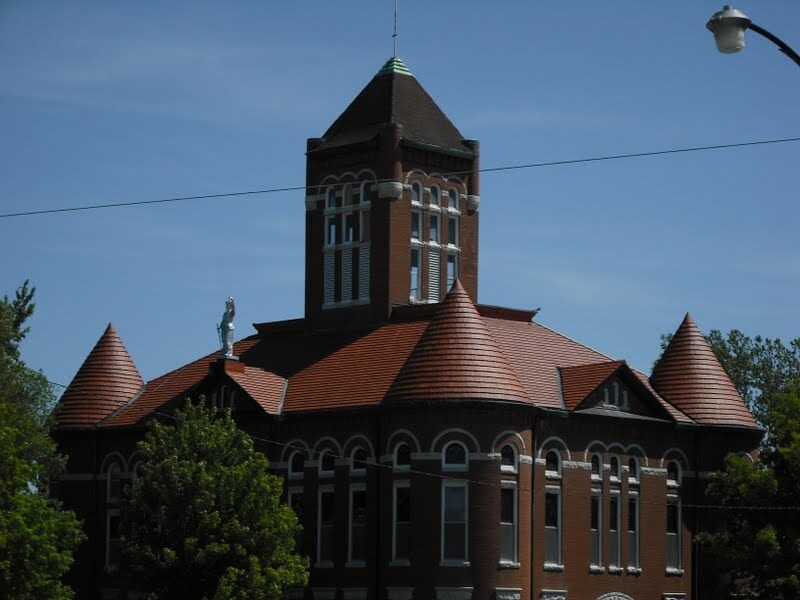 It is the county seat of Anderson County, Kansas County . The population was 3,368 at the United States Census, 2000 census, and it was estimated to be }} in the year . . . The official website for the city of Garnett is https://www.simplygarnett.com/. She graduated from Mildred, Kansas High School. She married William Percy Deer on ... two sisters, Virginia Henderson, Kincaid, Kan.; and Dorothy Dice, Garnett, Kan.; as well as numerous grandchildren, great-grandchildren and great-great grandchildren. Listing all funeral homes in Garnett, Kansas so you can easily send flowers to any location (same day delivery) or find any funeral service. Funerals in Garnett, KS on Yahoo! Local Get Ratings & Reviews on Funerals with Photos, Maps, Driving Directions and more. 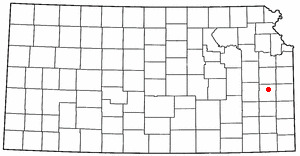 Feuerborn, Reuben - Feuerborn Family Funeral Service, Garnett, KS : Reviews and maps - Yahoo! Local, 785.448.5411. Get Ratings, Reviews, Photos and more on Yahoo! Local. We work with local florists and flower shops to offer same day delivery. You will find budget sympathy flowers in Garnett here. Our funeral flowers are cheap in price but not in value.